Itticom is an Italian company whose main activities are in processing and international sales of high quality tuna. 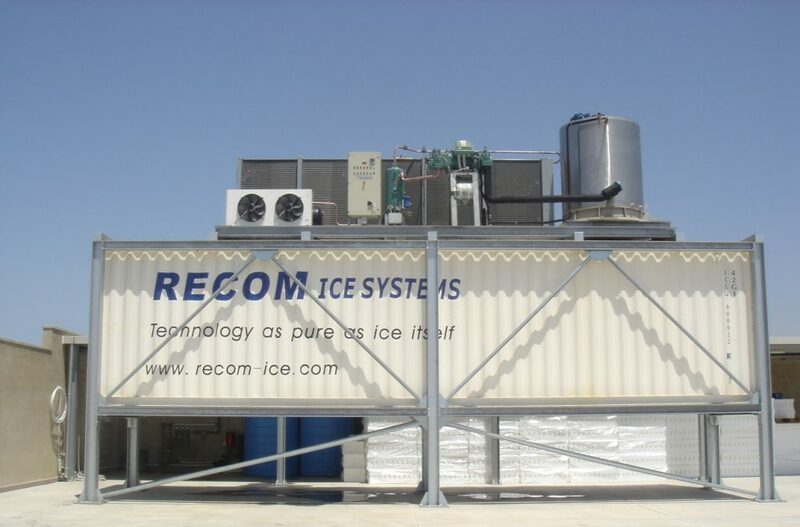 When they needed a new ice storage, they contacted Recom Ice Systems and made a joint visit to a reference plant in Dubai. After consulting various other suppliers they made a decision in favor of Recom Ice Systems, based on the price and quality. 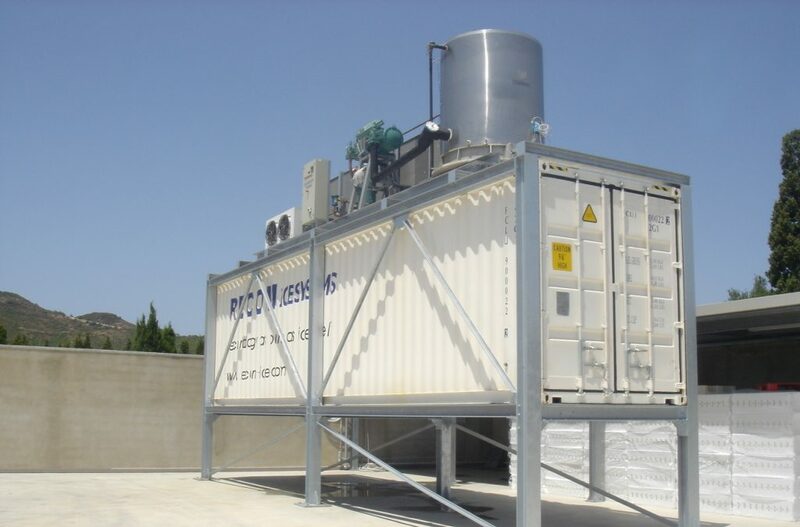 The order concerns a Recom IS20, a 20 tons ice storage complete with internal automated rake mechanism and autonomous cooling system. The performance of Recom’s machinery has been excellent!